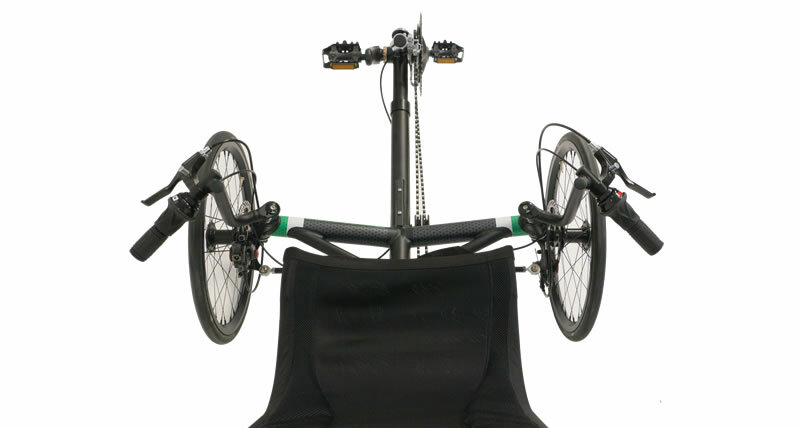 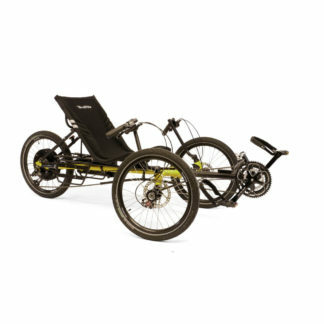 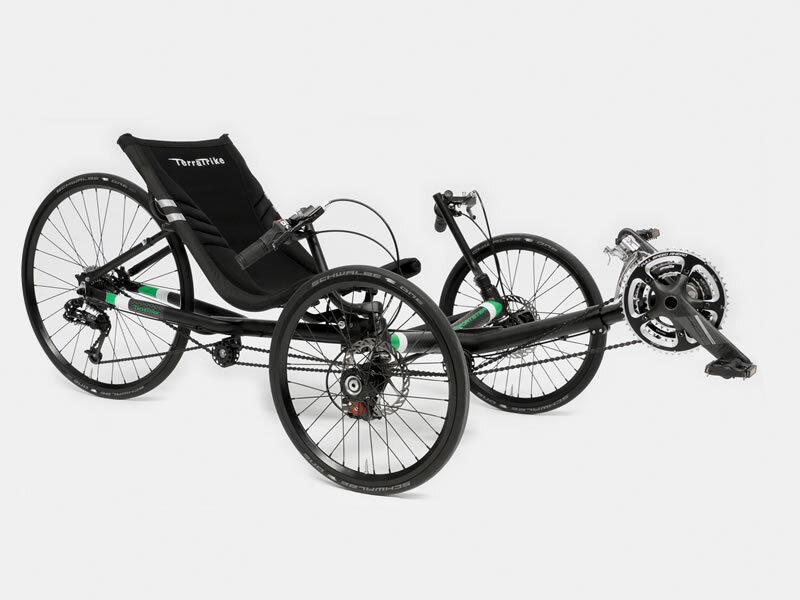 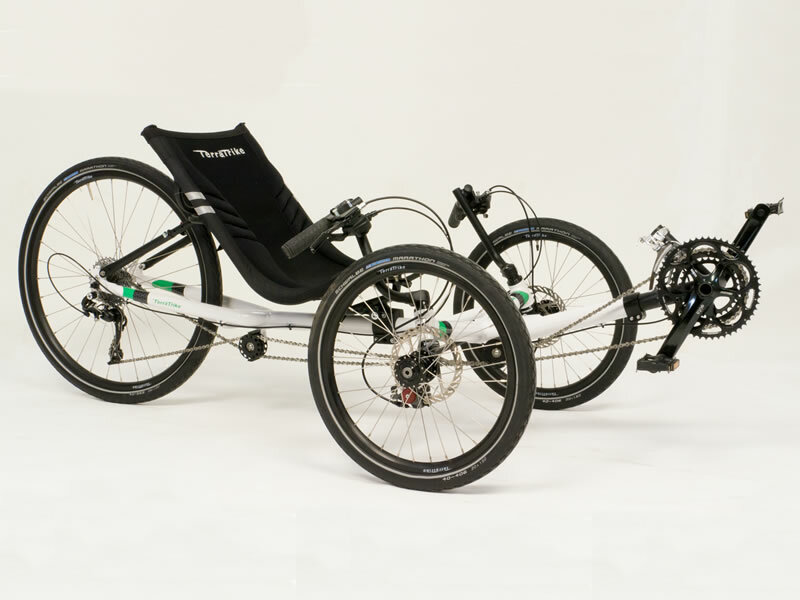 Interested in this recumbent? 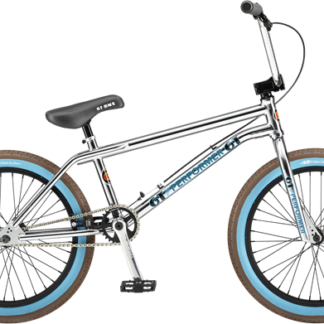 Looking for a specific size or color? 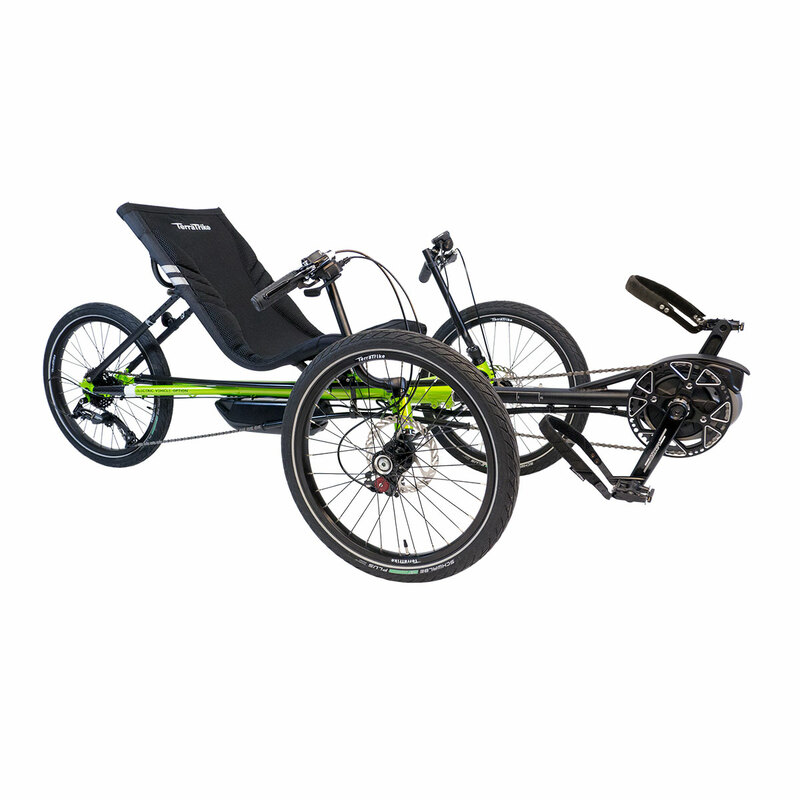 For availability on this trike and many more, give us a call at (614)478-7777! 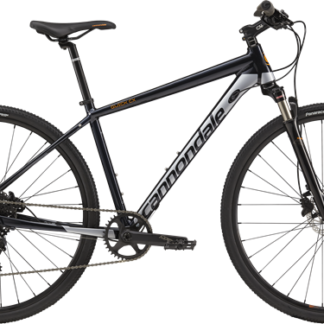 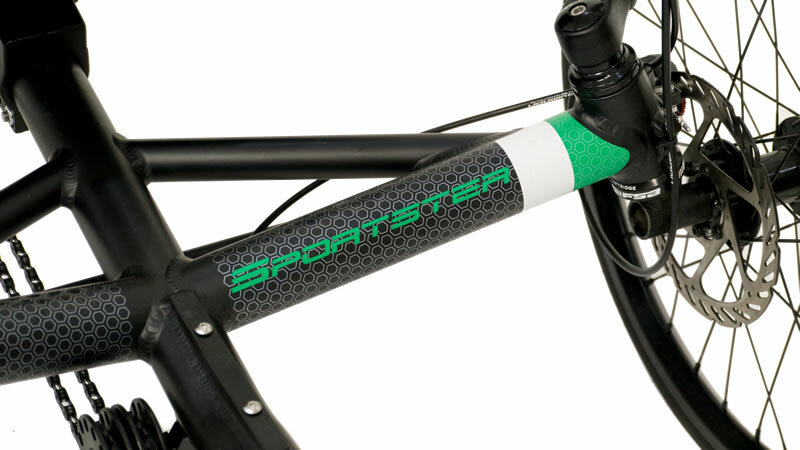 All of our bicycles come with 1 Year of Free Tune-Ups which includes our Level 1 Tune-Up. 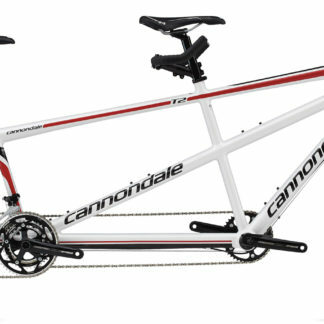 So for 1 year, you have free brake and gear adjustments, drive train lubrication, wheel straightening and tire inflation. 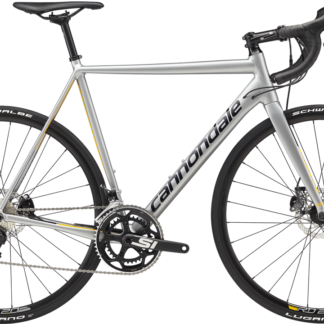 And even after 1 year, you’ll never have to pay full price for a tune-up again; all bicycles purchased from us receive 30% off any tune-up from October 1st to March 1st!